The Coming Pi Target – Will it Bring World War III? QUESTION: Mr. Armstrong, Putin invaded Syria precisely on the day of your model back in 2015.75. You have stated at the WEC that the upcoming Pi turning point on November 21, 2018, is most often political in nature. You scheduled this year’s WEC for the week before. Trump just called Assad an animal. 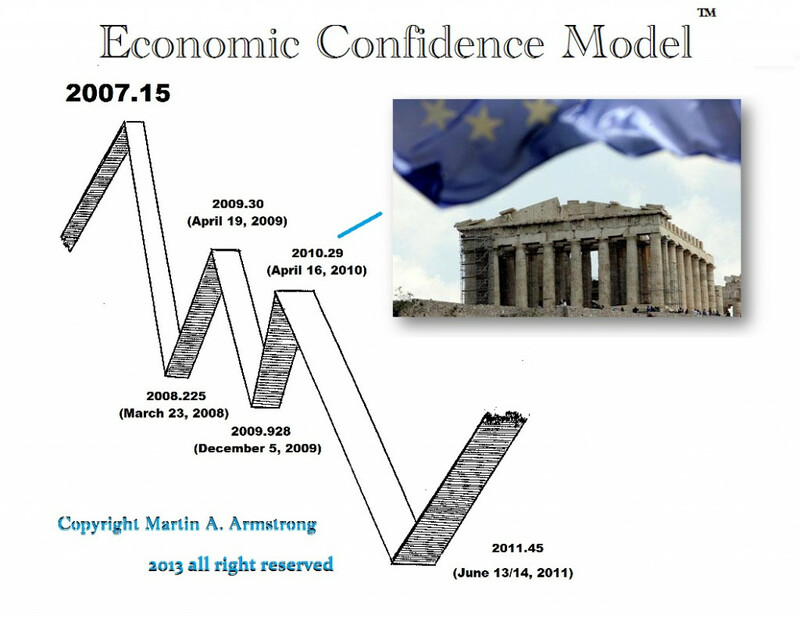 Even 911 took place of Pi target to the day and Greece applied to the IMF for a bailout again precisely on that Pi Target. 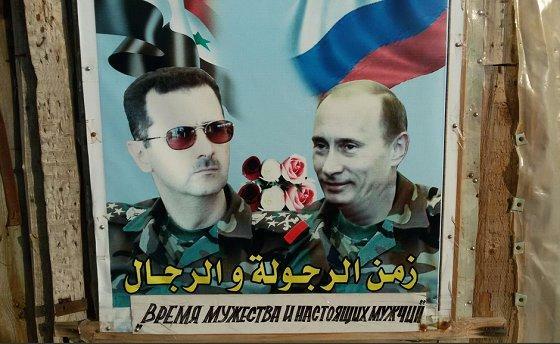 Do you think that this turning point will be a war starting in Syria? I am sure this year’s WEC will be a thrilling moment in history. ANSWER: Unfortunately, the nagging fact that Putin invaded Syria precisely on the day of the ECM 2015.75 leaves one with a feeling of a stone in the stomach. All of this investigation that Russia interfered with the US elections set in motion by Hillary has convinced so many of her followers that Russia is the Arch Enemy as if in some comic book. This has created the proposition in the mind of the mindless that Russia is some sort of great evil that should be eradicated from the face of the earth. That mindset, no matter how wrong and distorted, is the basic requirement to support a war. 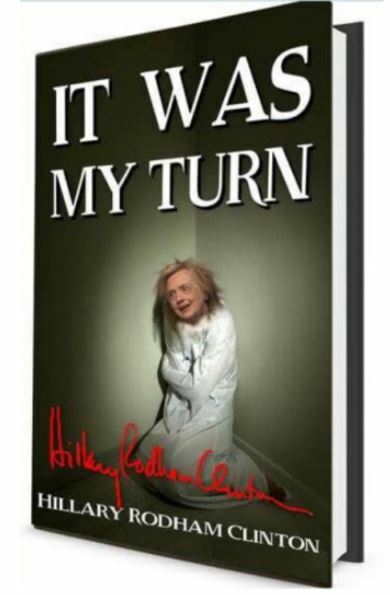 Hillary has been one vindictive and evil person and her running around the world to blame Russia for her failed election has done so much to undermine world peace I do not know where to even begin. She has created the image that Russia is evil and that is all the military needs to justify playing with their weapons to attack Russia. This entire confrontation with Russia has been orchestrated by the military aided by Hillary. I have warned that the mere fact that Russia invaded Syria precisely on the day of the ECM was a warning call to all of us to wake up and smell the roses before the lid of the coffin is closed. The entire Refugee Crisis began just weeks into this ECM wave when Merkel stood up with open arms to divert her negative press for refusing to forgive any debt with Greece. Then, the Washington Times wrote on September 10th, 2015, “Angela Merkel welcomes refugees to Germany despite rising anti-immigrant movement.” The entire refugee crisis was created by Merkel as a diversion because Germany was being viewed as the harsh enforcer of loans to Greece. 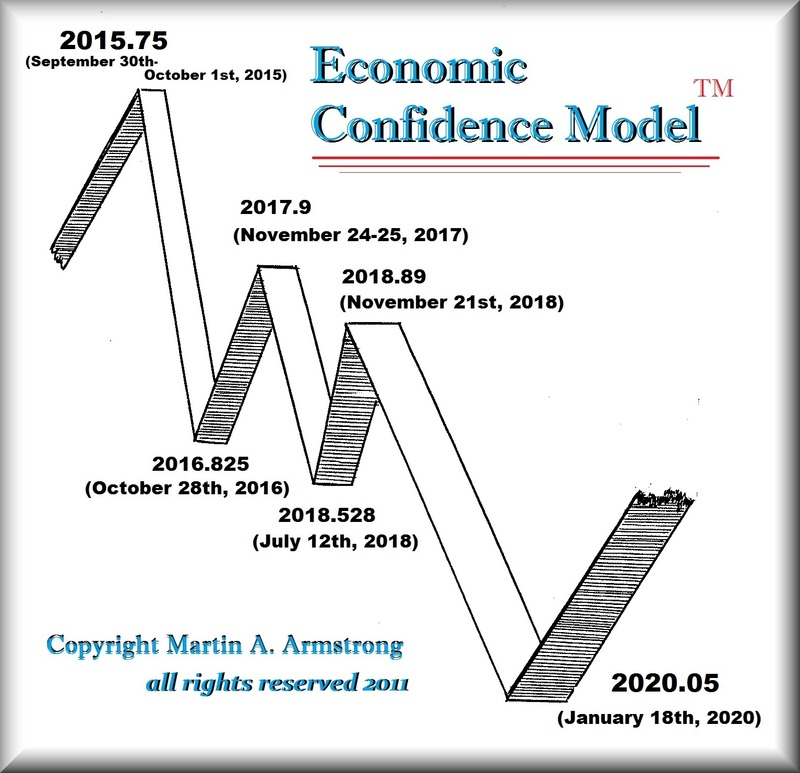 The ECM Turning Point 2015.75 has been a major profound event. This means that the likelihood of the coming Pi target on November 21st, 2018 has a higher potential to be linked (1) to the Middle East, and (2) to Russia. The answer, unfortunately, is yes. We will be looking at the world markets to extract what they are setting up for at the Orlando WEC. This event will be important for (1) the consolidation should end, (2) we have the Monetary Crisis Cycle in play, (3) the Pension Crisis is beginning cascading into a Sovereign Debt Crisis, (4) interest rates will rise even faster with war, and (5) the prospects of the Pi target, which is normally geopolitical rather than economic, also comes into play. This will NOT be an easy time to deal with all this. 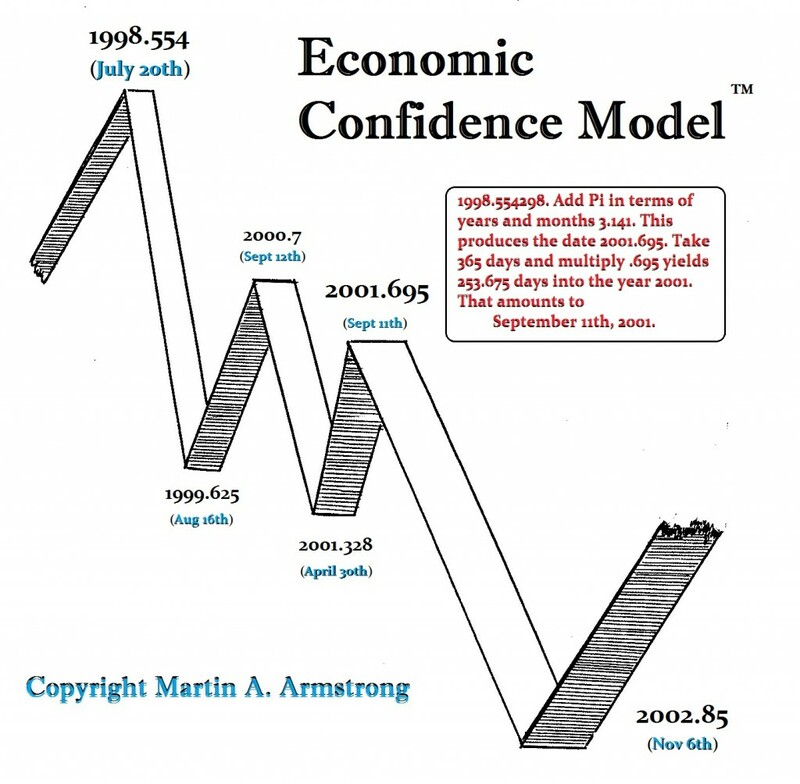 We will need the computer and review all the markets for only then collectively can we possibly comprehend what is about to unfold from that turning point into 2020/2021. This is essential not just to make sure we have a great trading/investment opportunity, but being on the right side of this will be everything. To be on the wrong side of the market may mean you simply lose everything going forward. This is the time to let the markets speak loud and clear. It is our job to listen. History repeats, but like lightning – it never strikes precisely at the same spot every time. The only way to see what is coming is to look at the world as a whole. The markets collectively speak to us for they show the true trend rather than personal opinion. There is no human alive or dead who has ever been able to predict such events from a personal gut perspective consistently time and again.